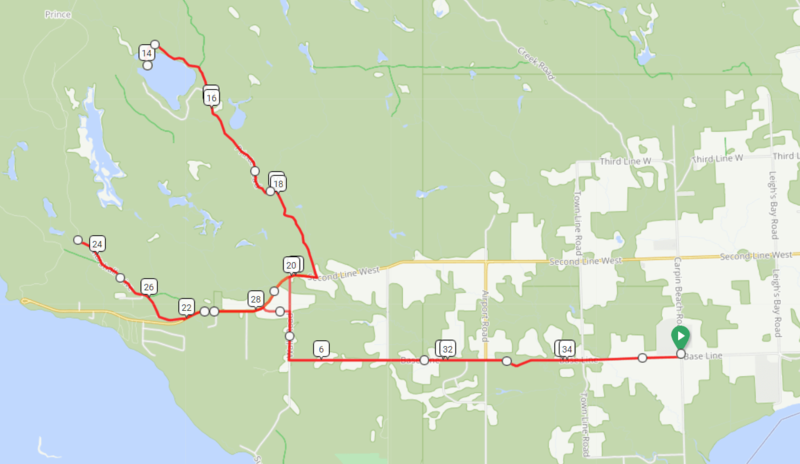 For our third gravel ride of the season, we’re going to hit up some gravel in the west end of town. We’ll meet at 6:30pm at RM Moore School on Carpin Beach Rd and from there, we’ll head down Base Line until Walls Road where we’ll head north to Prince Lake Road for a long, fun climb on some well-groomed gravel. We’ll head all the way to the end before enjoying our well-earned descent out. We’ll then head west on 2nd Line for a similar climb up Marshall Drive before turning around. If we have an adventurous crew, I’d love to try to get through Douglas to Sunnyside, but if it’s getting dark or we run in to issues, we’ll just head back along 2nd Line to Walls Rd to Base Line. Map: RideWithGPS. Sunset is getting earlier and earlier, so please bring lights. I expect and hope to be back to the school before it’s terribly dark, but we never know what’ll happen to hold us up. 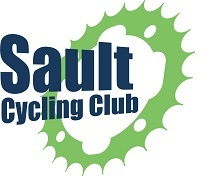 Shawn will be there with a road bike for anyone looking for a social C-group ride on pavement.